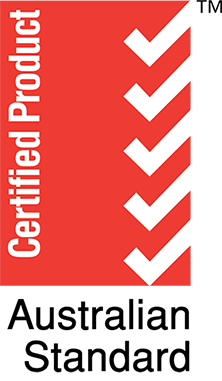 Our team and our contractors are all licenced, highly skilled professionals. We use the best quality shells in the industry and we follow an engineer approved installation process specific to each pool project. 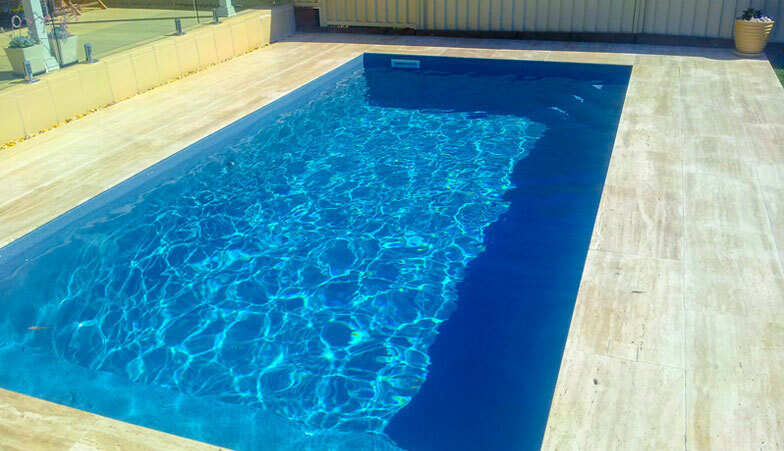 We will work with you to design and create the fiberglass pool you want at an affordable price. 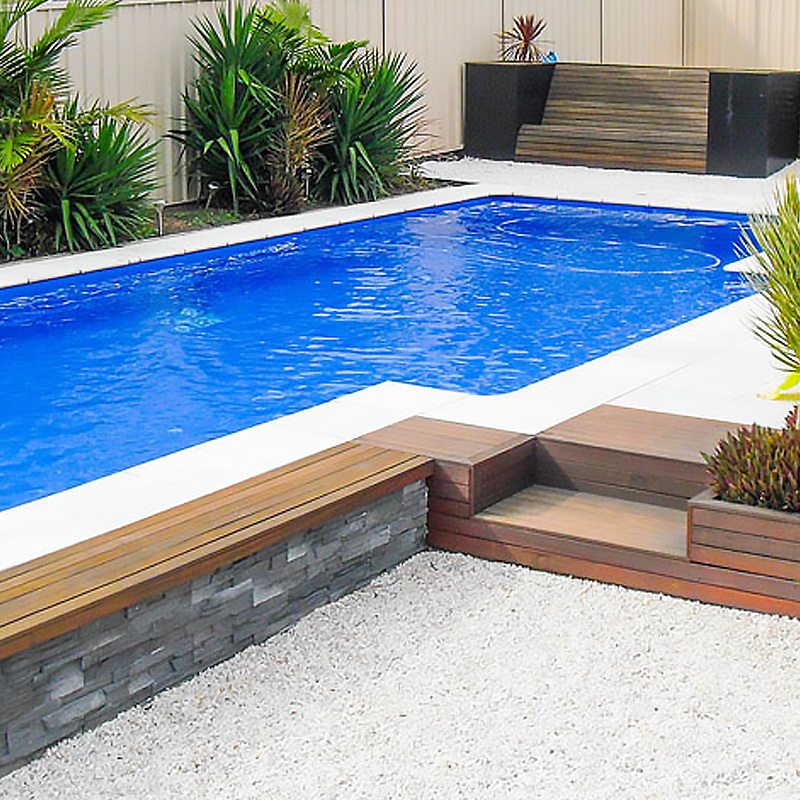 We are passionate about building pools. Our team and our contractors are all licenced, highly skilled professionals. 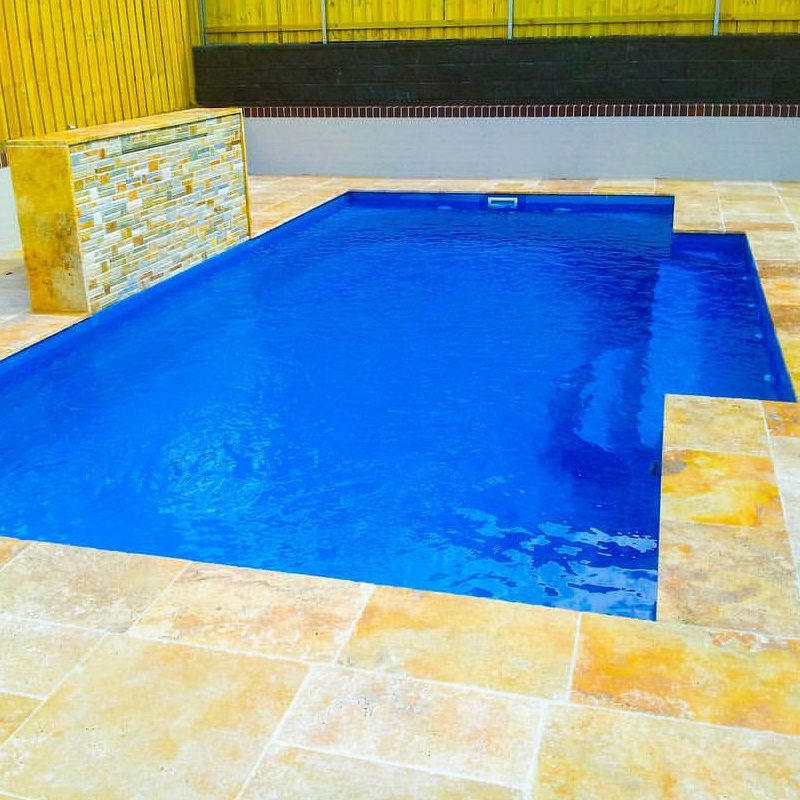 We use the best quality shells in the industry and we follow an engineer approved installation process specific to each pool project. 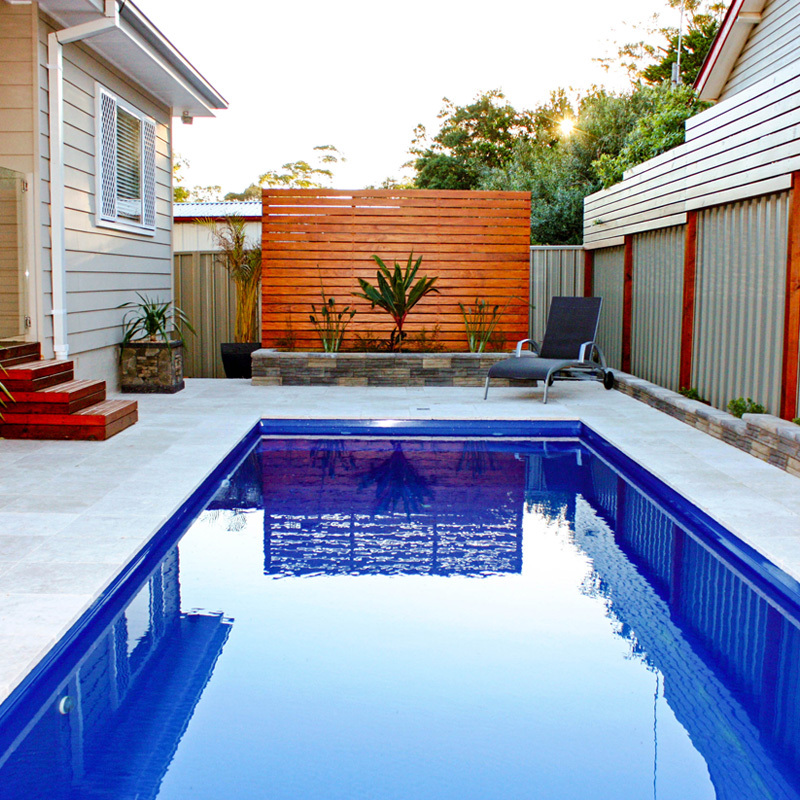 We will work with you to design and create the fiberglass pool you want at an affordable price. 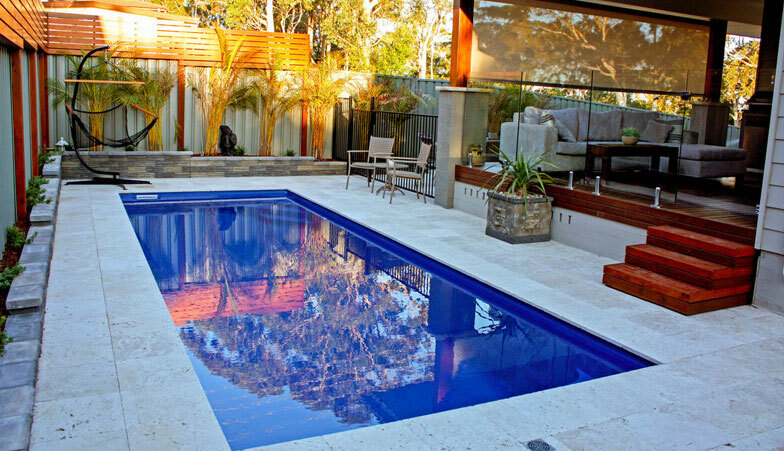 Paradise Pools Australia is an independent Brisbane based pool construction company. We’re not a franchise like most of the big guys out there, so we can pick and choose the best quality shells and filtration equipment for your project. 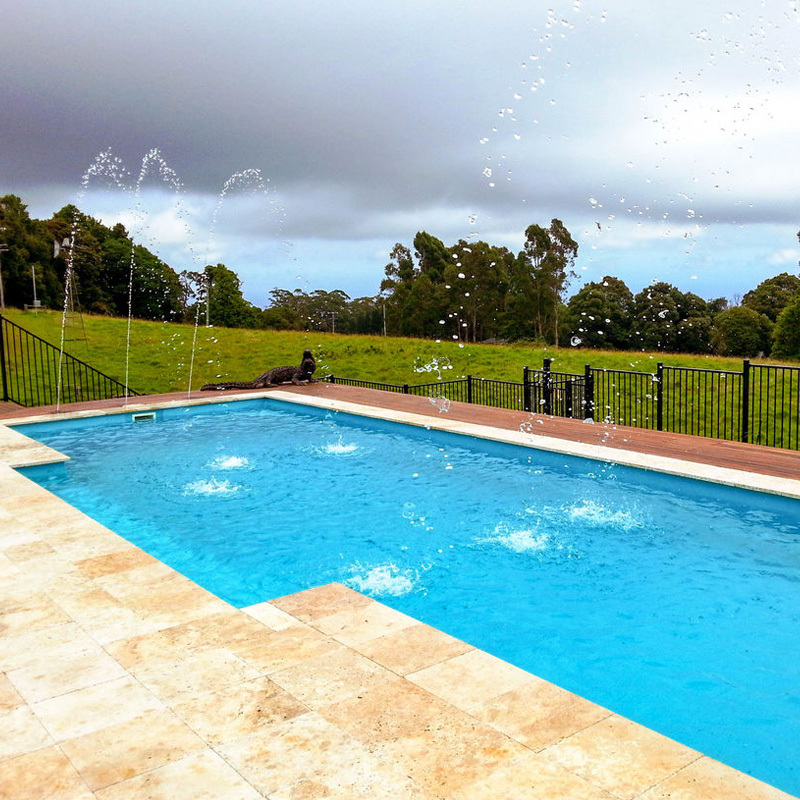 All of our pool shells exceed the Australian Standard 1838 for design and fabrication of fibreglass swimming pools. We don’t use any cheap re-branded Chinese pumps or cleaners, just quality gear from brands you know. No room to move? No problem! We have a range of equipment designed to handle tight spaces. 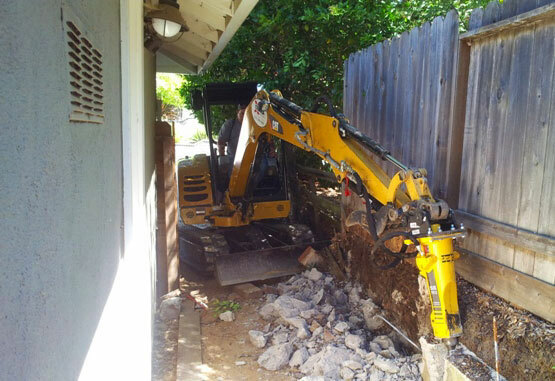 Whether it takes cranes and excavators or buckets and a shovel, we will find a way to build the pool you’re after. 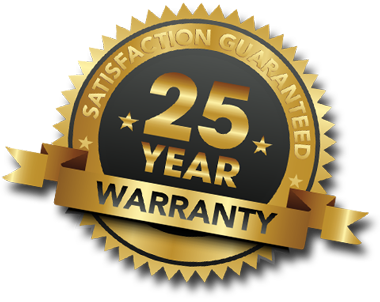 All of our shells are made of top quality fibreglass and we follow an engineered installation process to guarantee your new pool stands the test of time, however, for your peace of mind, all of our pools are covered by a 25 year manufacturer’s warranty too. 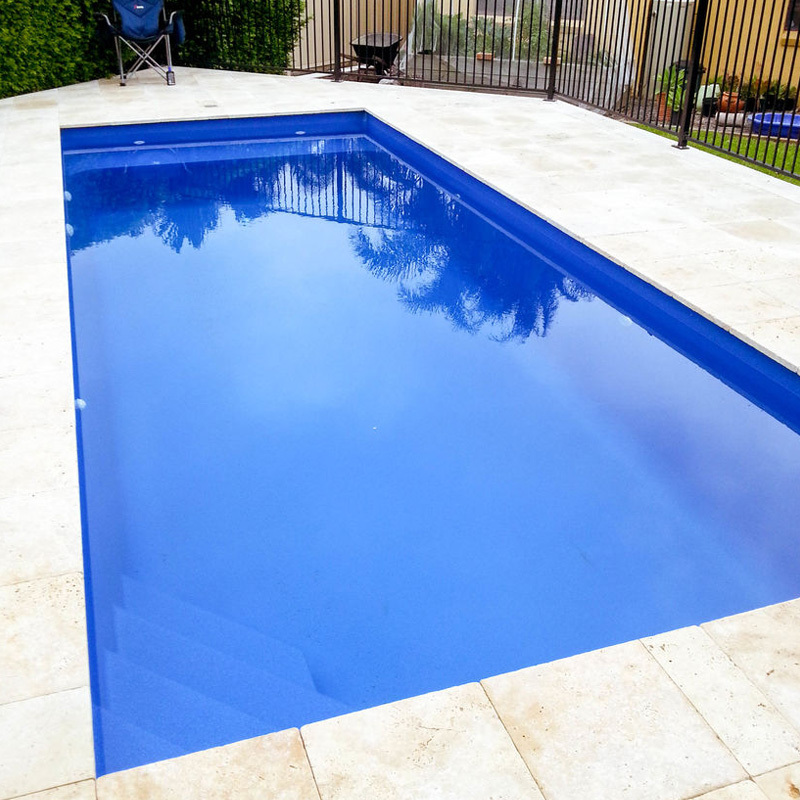 Shannon did an excellent job on our pool in Chermside. 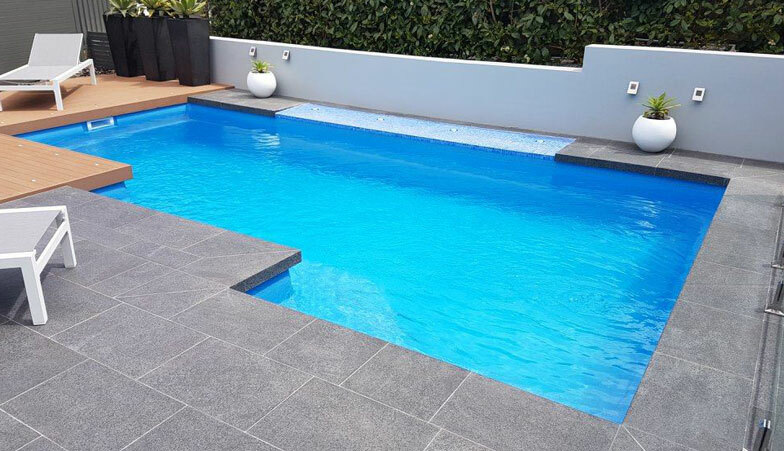 We weren't sure whether to go with fibreglass or concrete, however Shannon laid out the pros and cons of both and we all agreed fibreglass was the way to go. Craig and Jack were great they even put the bins out for me when I forgot. Would recommend these guys again for sure! Thank you for the excellent work on our pool and entertaining area! We have received lots of compliments about it and recommended you to all of our friends! 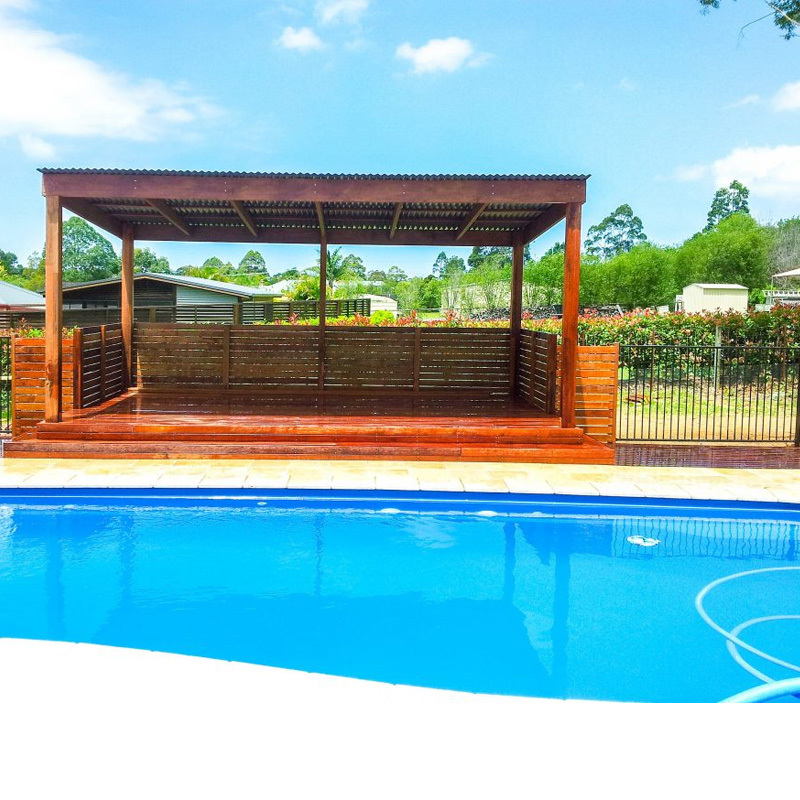 The guys at Paradise Pools Australia did a great job. They did their best to look after our yard and they even set up temporary fencing early so that our dogs could use the yard at night. The finished product was good, overall were very happy. Shannon arrived on time for all of our appointments. He seemed knowledgeable about the different pools and brought lots of pictures and even samples of tiles for us to look at. The rest of the team were all professional and courteous. Our pool turned out great, and was done in the 2 week time frame we were given.